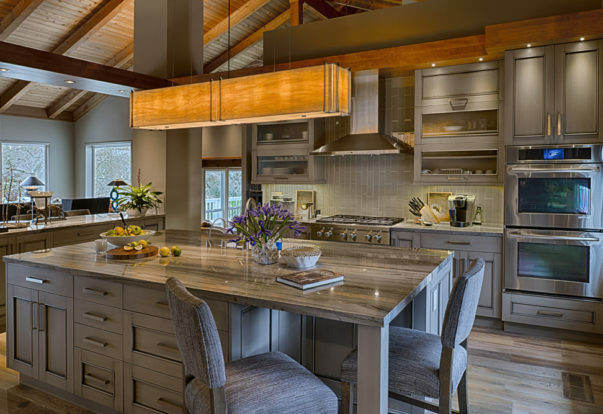 PLEASANTON — Host, Sarah Rutan: When redecorating your home, don’t be afraid to mix and match different colors, patterns, and textures. To learn more, we’re in Pleasanton with Pete Colucci of Window-ology, speaking on behalf of Diamond Certified Expert Contributor Alan Robinette. LAFAYETTE — Host, Sarah Rutan: If you’re unsure where to start with redecorating your home, you’ll want to know some simple tips for getting the ball rolling. Today we’re in Lafayette with Diamond Certified Expert Contributor Larry Blodgett of Blodgett’s Abbey Carpet & Flooring to learn more. LAFAYETTE — Redecorating your home can be a daunting enterprise, especially if you have no idea where to start. 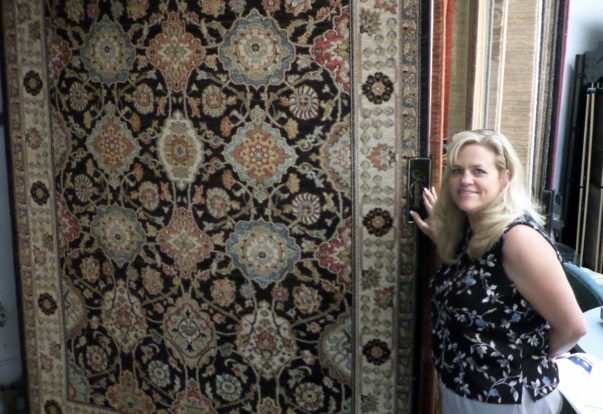 One of the best things you can do to get the ball rolling is visit a flooring showroom. This will give you a chance to survey the various product options and get guidance from experienced flooring specialists. When you visit a flooring showroom, it’s a good idea to bring samples of the colors and textures in your home, such as paint and fabric swatches. These kinds of “color cues” can serve as a basis from which to create a fresh design scheme. ALAMO — When planning to redesign a room in your home, one of the first things you’ll need to do is determine your budget. Unfortunately, this is anything but cut-and-dried, as a design budget can vary significantly depending on a number of factors. One such factor (probably the most nebulous of all) is quality. ALAMO — Host, Sarah Rutan: When planning to redesign your home’s interior, it’s important to get an accurate idea of the costs involved. Today we’re in Alamo with Diamond Certified Expert Contributor Ron Smith of J. Hettinger Interiors to learn more. 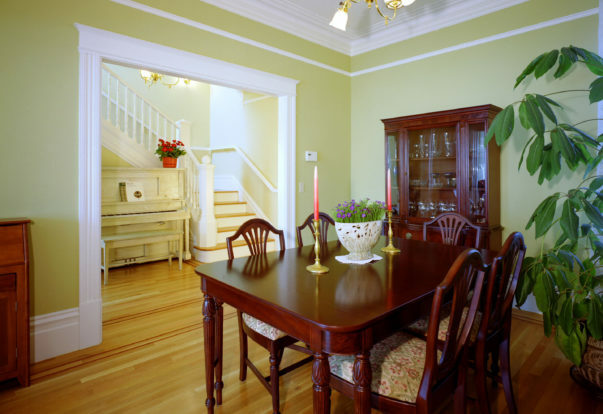 SAN FRANCISCO — One of the most challenging aspects of a home painting project is choosing the right colors. Since the color scheme you select is something you’re going to live with for a long time, you should give it plenty of consideration. The first thing you’ll need to do is choose your main color, which will serve as the basis for your larger color scheme. To get the ball rolling, look in your closet; if you’re like most people, your wardrobe reflects the colors you like, so it’s a natural place to start. SAN FRANCISCO — Host, Sarah Rutan: One of the most important aspects of painting your home is choosing a color scheme you’ll enjoy looking at for many years. Today we’re in San Francisco with Diamond Certified Expert Contributor Yefim Skomorovsky to learn how this is done.